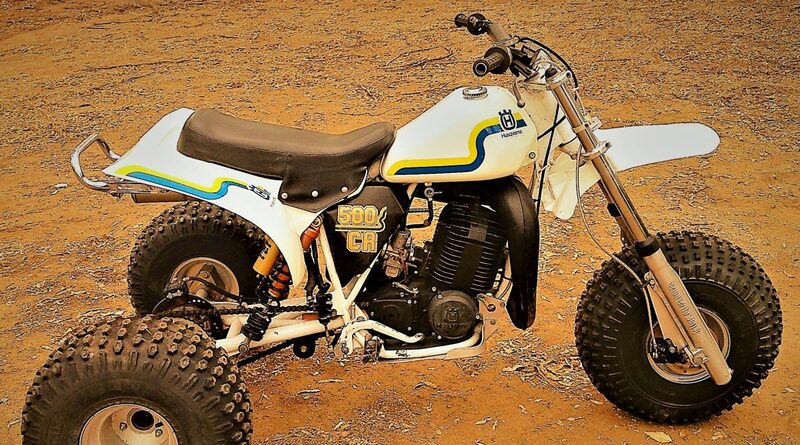 Who remembers the Husqvarna 500 three-wheeler? There were actually a few of these running around in Southern California back in the early ’80s. 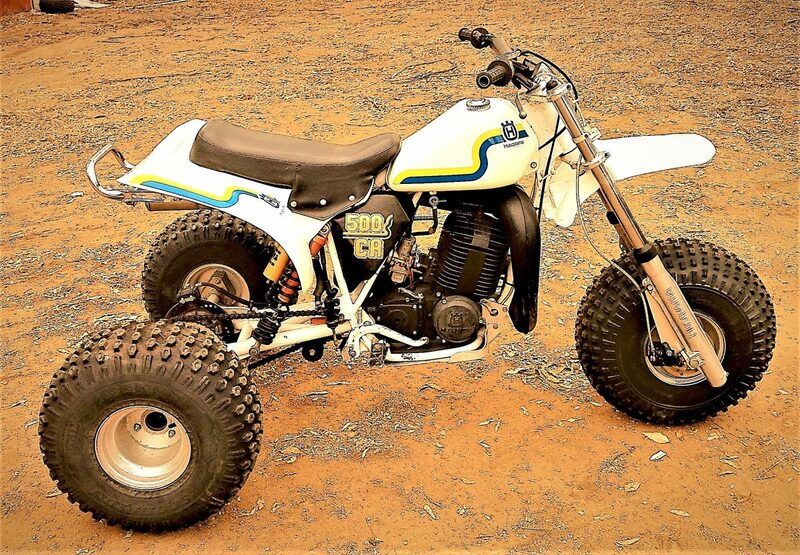 The big 500cc two-stroke motors made these vehicles a ton of fun to ride, but only for the most skilled three-wheeler riders. Mike Dunn is a Dirt Wheels reader who fits into that category and here is his Husky that he had restored back to its original condition. Even though it looks perfectly pristine it doesn’t sit parked in a museum. Mike says his Husky gets ridden hard on a regular basis. 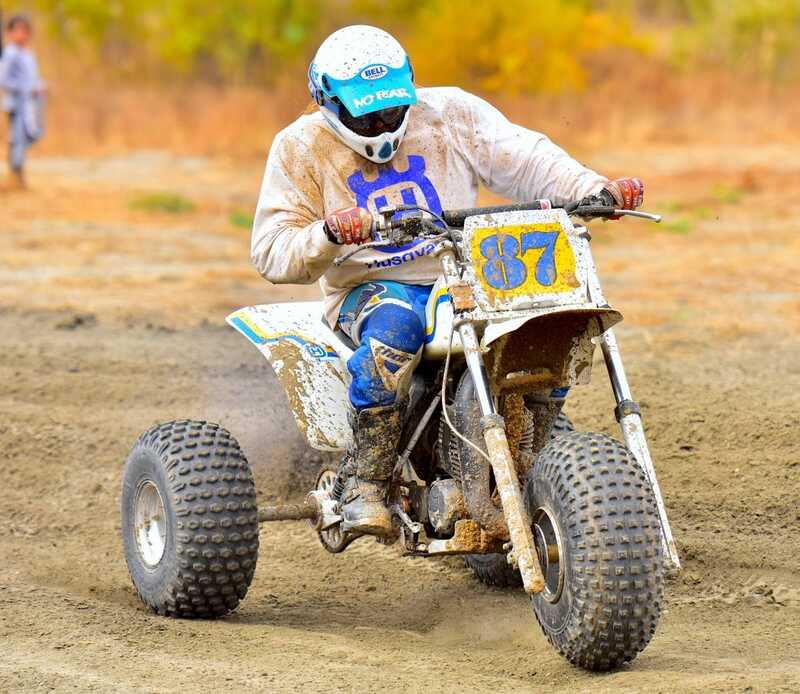 The Dirt Wheels crew can vouch for that, because we’ve seen him going fast on this thing at the races.